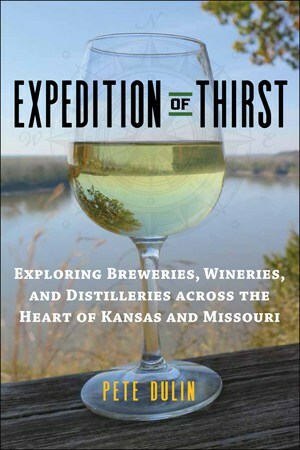 Commentator Rex Buchanan of Kansas Public Radio reviews Expedition of Thirst: Exploring Breweries, Wineries, and Distilleries Across the Heart of Kansas and Missouri. “This is a great time to be a beer drinker. There are so many high-quality local beers out there, so many brewpubs, keeping up with them is an almost-impossible but highly desirable task. Read and listen to the full review on Kansas Public Radio. In the decades before Prohibition, both Kansas and Missouri were top wine-producing states. The terroir of each — imagine row after row of vines growing beneath the bluffs along the Missouri River’s banks and cresting atop undulating Kansas farmland — is extremely well-suited for growing grapes. 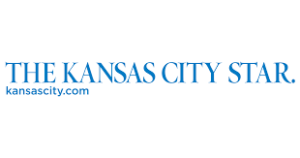 In 1873, Kansas State Board of Agriculture records showed that 50 counties were home to established vineyards, according to a new book, “Expedition of Thirst,” by Kansas City food and beverage writer Pete Dulin. Read the full article. 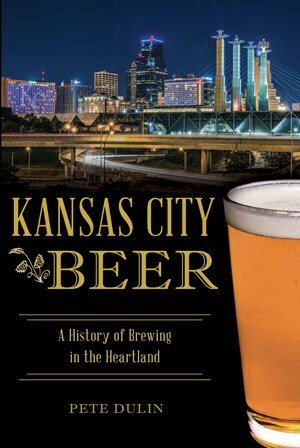 Author Pete Dulin discusses Kansas City Beer on the What’s Up Kansas City podcast. 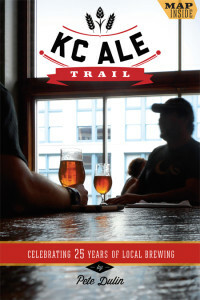 The Pitch: KC Ale Trail author Pete Dulin discusses the local beer scene in advance of book release parties. 610 Sports AM: Pete chats about KC Ale Trail, local craft beer and breweries on 610 Sports, “Fescoe in the Morning,” during the Beer with the Boys 10-minute segment at the 23:19 minute mark. Pumpkin has been declared the new bacon. So this week, we’re celebrating the elevation of that classic fall flavor to cult status by sharing a recipe for Terry Mille’s Spiced Pumpkin Cheesecake as well as some of our favorite comfort foods. We picked 15 recipes that will work on a chilly fall or winter day, as well as some that you can incorporate into your holiday menus. All are from local chefs and have appeared in The Kansas City Star Magazine’s “Last Bite” feature. You can find these and other recipes in “Last Bite: 100 Simple Recipes from Kansas City’s Best Chefs and Cooks,” by Last Bite author Pete Dulin and photographer Roy Inman, who have been collaborating on the weekly feature since 2009. 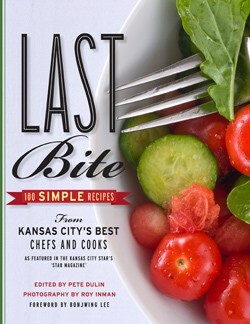 On the first half of Thursday’s Central Standard, Jabulani Lefall talks with the creators of the recently-released book, Last Bite: 100 Simple Recipes from Kansas City’s Best Chefs and Cooks. The eclectic assortment of recipes were contributed by forty chefs and cooks, yet they share a common goal: simplicity. Last Bite is a tribute to those talented people behind the recipes. In the Kitchen with Bonnie: Author Pete Dulin with host Bonnie Rabicoff, Chef Bob Brassard and Chef Justin Hoffman. Westport Cafe and Bar Chef/Owner Aaron Confessori demonstrates his Brioche French Toast recipe from Last Bite on KCTV’s Better KC program on Wed. morning. Good Health KC includes Jamie Shaw Milks’ recipe for Autumn Vegetable Stew from the cookbook Last Bite: 100 Simple Recipes from Kansas City’s Best Chefs and Cooks. 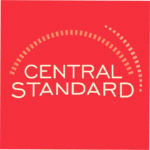 Page 55 in print, page 57 in the digital edition – http://bit.ly/Iydgkr. Interview with photographer Roy Inman and Pete Dulin by Alexander Greenwood of Alexander G. Public Relations.